I know we're already halfway through the month and two weeks away from Christmas, but heed my advice for next year at the very least. Toy advent calendars are THE BEST. Sure I'm a 25-year-old adult but nothing makes me more excited about the passing of time like knowing that I get to open another window in my Tsum Tsum Advent Calendar. Although I love good old chocolate, my obsession for blind bag openings knows no bounds. A toy advent calendar is like 24 blind bags all in one. Honestly that's all I can really say about that. 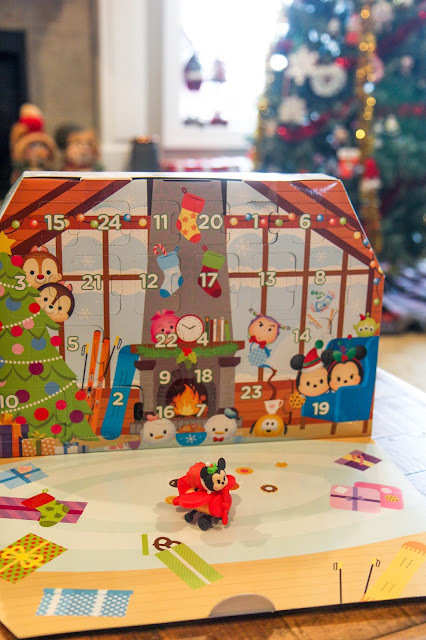 I just had to spread the word on the magic of toy/non-chocolate advent calendars. There's even ones for cats out there these days!